One of the revolutionary features introduced on the iPhone was Visual Voicemail. With it, instead of having to listen to your messages in the order you received them — and not necessarily know who they were from until you heard them — you can see all of your messages and choose the order you listen to them in. 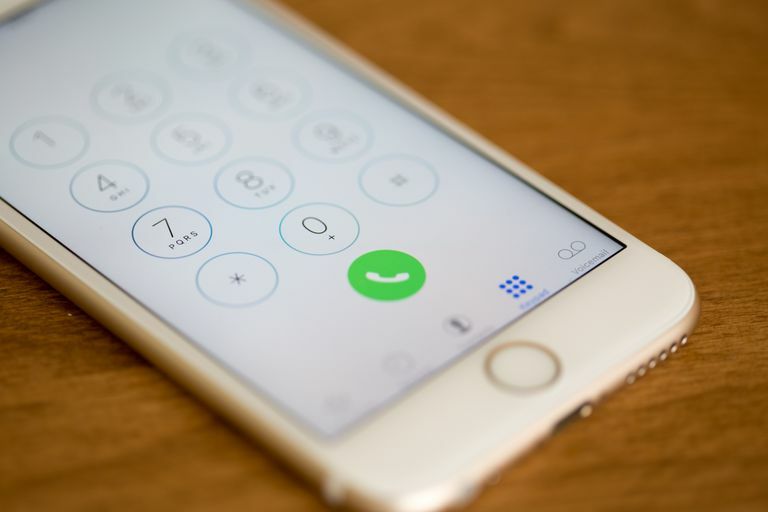 Besides Visual Voicemail, the iPhone phone app's voicemail features generally make navigating your messages an easier task than ever before. One of the first things you probably did when you got your iPhone was to set your voicemail greeting and password. If you want to change that password, though, there's no clear way to do it from within the Phone app. So, how do you reset your iPhone voicemail password? And, with that, you've reset your iPhone voicemail password. If you've forgotten your iPhone voicemail password and need to set a new one that you remember, the process isn't quite as simple. In that case, you can't change the password on your phone. You need to call your phone company and have them do it.